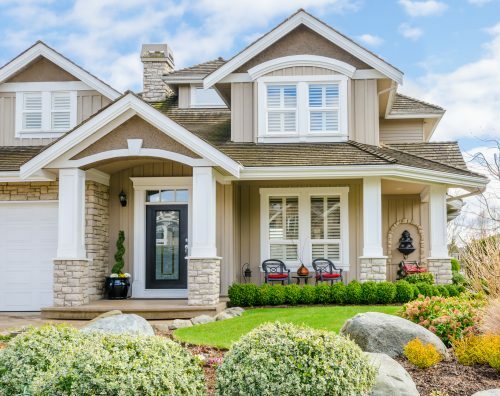 It’s summer, and one of the best times to put your home up for sale. But how can you ensure your home will sell and sell quickly? If you are selling your home, it is entirely within your power to greatly improve the likelihood of a successful sale. So here are a few tips about preparing your home for a quick sale. Nothing makes people less likely to imagine your house as their home then seeing your house as your home! Remove all family photographs and the like. This is not the time to get carried away with huge renovations – they are not likely to pay off. But fixing minor issues and adding simple touch-ups can do wonders for your house’s overall appeal. Real estate agent: generally, this is a a must-have, and you will really want to do your homework here as there are plenty of not-so-great agents out there. If you ask around and get an honest referral from a friend or a friend of a friend, it’s usually your best bet. Stager: a stager can help make the layout of your home make sense to a buyer. It is also a great way to supplement with furniture that brings out the full potential of what you have to offer. Professional photographer: Your realtor or stager may have provided you with excellent quality photographs, but if not, you need to get them. No matter what, you need great photographs. Aim for at least 6, but try for lots. If you’re doing it yourself check out other listings to get an idea for what angles and filters look great, and which to avoid. must have great photographs no matter what: if you are not an expert, at the least search other homes and see what works well; want at least 6, should have lots). Obviously an accurate and up-to-date appraisal is in order. It may seem like a good idea to price high and let people give their best offer, but reality proves that idea wrong. The truth is, most people will not even consider your home if it isnot competitively priced; and making price reductions latter just seems desperate. Instead, the general rule-of-thumb is to take 10-15% off of the appraised value of your home and either enjoy a quick sale, or, if you are in a hot market, allow a bidding contest to up the price with no effort on your part.